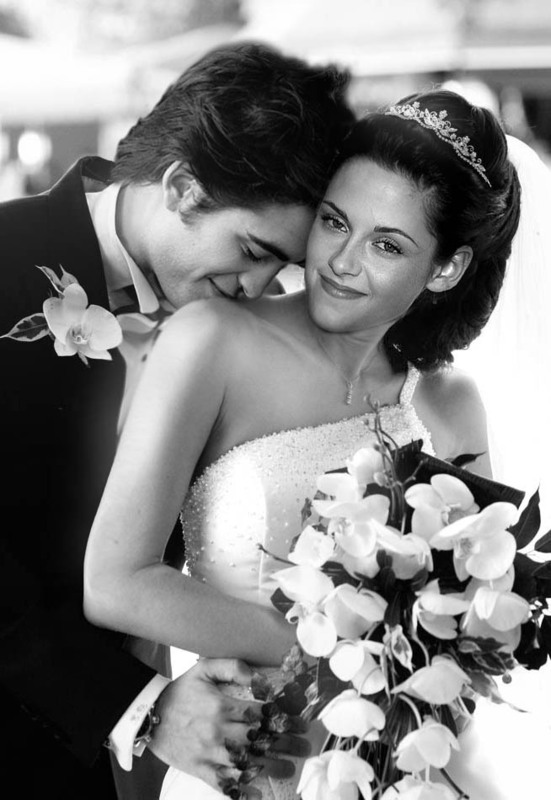 Manips. These are NOT mine.. HD Wallpaper and background images in the 에드워드와 벨라 club tagged: bella swan edward cullen. This 에드워드와 벨라 fan art contains 부케, 코사지, 꽃다발, posy, nosegay, 코 사지, 장미,을 rosebush, 장미, 장미과, rosebush, 동백, 카멜리아, 낙타, and camelia. There might also be 진달래 and 나비 난초.